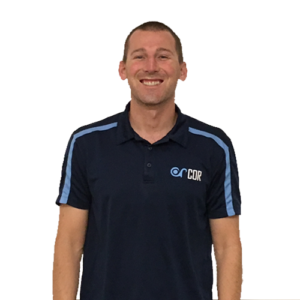 Many instructors, coaches, and therapists are interested in the question – “does introducing movement variability during practice facilitate learning?” Unfortunately, the answer to this question is not likely yes or no. It is important to move away from the notion of considering variability as a static term because it is possible to introduce variability during practice in multiple ways, which may influence multiple results. Introducing variability may have different effects on learning (generalizing to novel conditions, finding optimal solutions, increasing flexibility) depending on the type of variability (task goal or execution redundancy) at which it is introduced. It is accepted that there are multiple methods to achieve the same outcome. 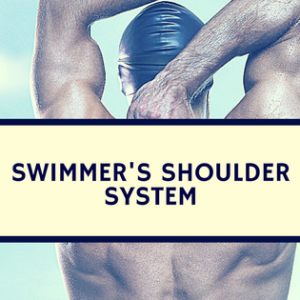 One of these methods could be practiced in swimming by having swimmers perform different biomechanics at the same distance. This is known as variability of the execution redundancy. This has not been shown to improve flexibility of the task. Another form of variability is variability in the task goal. This idea suggests variability in the task goal causes a different outcome. 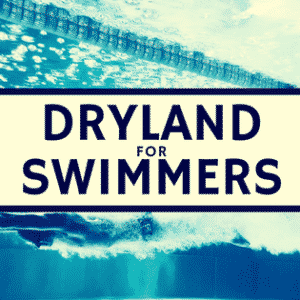 For example, performing a 400-meter swim and a 50-meter swim results in similar swimming, but different outcomes. A few studies have found practicing with variations at the task goal level leads to improved generalization and transfer to novel task conditions. Another way to cause tasks outcome variability is to add “noise” to the system. 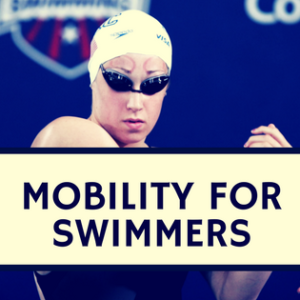 This could be performed by having a swimmer perform a start with their foot in an different position (perhaps higher on the block). This variability is also believed to cause greater performance gains. These two forms of variability are still young in the world of research. Moreover, practical studies of high-level tasks (swimming) are probably never going to be researched. However, it seems performing a repeated tasks with a fixed distance results in greatest improvement at the fixed distance. However this form of training may impair transference to other distances and tasks. This currently suggests utilizing variability at the tasks level may not be appropriate for swimmers with one event, but may enhance generalization. · Are different types of motor skills (e.g., tasks that emphasize speed vs. those that emphasize accuracy) facilitated to different extents by introducing variability at different levels? · How does introducing variability at different levels interact with skill level (e.g., the stage of acquiring a novel coordination pattern vs. the stage of scaling an already acquired pattern)? How does the amount of variability introduced during practice influence this relation? · Given that there is a change in intrinsic motor variability with age and pathology, how does the influence of variability at different levels interact with these factors? 1.Ranganathan R, Newell KM. 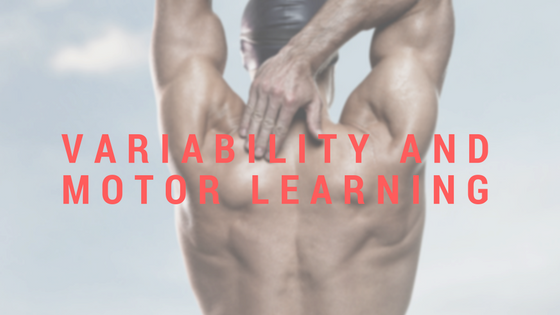 Changing up the Routine: Intervention-Induced Variability in Motor Learning. Exerc Sport Sci Rev. 2012 Oct 15.